Rolling Shutter technology is a product of European design. Originated by a glider manufacturer in 1967 located near Frankfurt, Germany, its owners and developers, Willi and Walter Schneider, using their knowledge of aerospace engineering principles, developed the Rolling Shutters. Thereafter, this technology came to the United States and has since become one of the most widely recognized and used form of security against the criminal elements, while adding a layer of window protection and insulation against the weather. Enviro Rolling Shutters, today, have innovative solutions for window and door applications. Enviro Rolling Shutters offer: Security, Insulation, Sun Control, Noise Reduction, Window Protection, and Storm Protection. 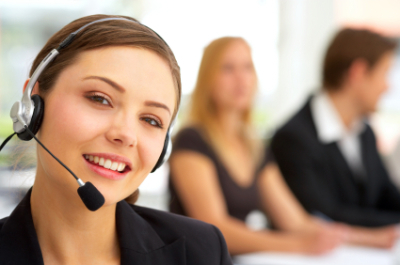 Which Products Can We Help You With? Enviro Rolling Shutters, today, offer your home or business innovative solutions for window and door applications, including concession windowsticket counters, and anything you want secured. Whether mounted on the exterior or the interior, EnviroSecure Rolling Shutters offer: Security, Insulation, Sun Control, Noise Reduction, Window Protection and Storm Protection. Rolling Shutters also offer a line of defense against Colorado's High Winds, as well as Animal and Wild Fire Protection. Accordion Shutters are designed to cover windows, sliding glass doors or enclose total balconies. Both curved and removable tracks are available to exactly fit your balcony and not take up valuable floor space. The Accordion shutters have been tested to meet or exceed building code regulations and are high wind tested. The Sun Star shutter system is a sun shading rolling shutter used to cover horizontal glass surfaces such as those found on sun rooms, solarium's and skylights, designed purposefully so that you can control the sunlight and temperature of your room, providing comfort and maximum protection in one, and the most variable thermal conditions imaginable. Sun Star shutter systems offer 90% greater thermal protection than similar style fabric shades. Not only will the Sun Star protect and cool a room, it will save energy and also reduce your ever increasing heating and cooling costs. Enviro Rolling Shutters are an attractive and unique solution to energy savings, security, noise reduction, and weather protection. 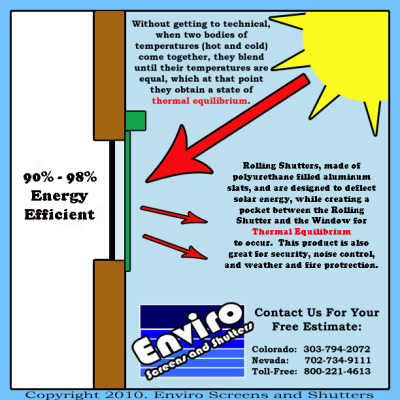 Enviro Rolling Shutters are custom designed to the specific customer and his/heneeds. Enviro Rolling Shutters can be designed to fit any application, and are operated , either manually or electronically, from the comfort of your home or business. the slats to permit a certain amount of light to be filtered into the room. to the building and around the window. the window and window frame. This is further supported by local State-level Energy Departments. 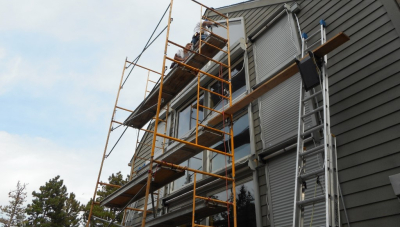 Additionally, in Colorado the importance of Rolling Shutters, and other energy efficient measures, such as Solar Screens, Rolling Shades, and Awnings, is repeated in the passing of House Bill 08-1270, passed into law by the Colorado Legislature in 2008. Authored and sponsored by Colorado House Representative Andy Kerr, and Senate sponsorship by State Senator Ron Tupa, the legislation breezed through both the House and Senate before it was signed into law by Colorado Governor Bill Ritter, Jr. The legislation bars homeowners’ associations from prohibiting residents from having rolling shutters that assist in reducing energy consumption and help reduce energy costs as stated in Section 2, Part 1 of article 33.3 of title 38 House Bill 08-1270 took effect August 6, 2008. Exterior rolling shutters offer many benefits to your home and business. Preventing and deterring theft and vandalism, reducing insurance costs. Energy savings due to reduced heating and air conditioning use. Controls the interior brightness of a room. Decreased sun damage from UV rays. Greatly reduced outside noise. Provides a daytime sleeping environment for those that desire it. Eliminates the need for “prison style” security bars. Protection of window glass from flying objects such as golf balls, hailstones and storm debris. May eliminate the need for expensive drapery. Great protection from Colorado's High Winds and Microbursts. 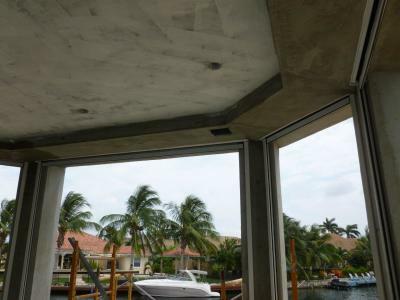 Our rolling shutters can be integrated into walls and soffits in new construction, or can be easily attached to existing structures. The shutters are easily controlled from the inside via electrical switches, automatic controls, timers or by hand if you desire. All of our installations are custom-tailored to your business or home to fit your needs and desires perfectly. prevents them from being rolled up by force, so once down they remain down! can be picked or tampered with. from home, such as remote controls, timers, and sensors. Enviro Rolling Shutters also offers a "End Retention"
Shutter will not do, we break out the heavy guns. Rolling Shutters are always protecting you, 24/7, 365 days a year. Enviro Rolling Shutters also provide significant protection from fires that may occur on your property, whether they be natural or man-made. The aluminum construction of the shutters makes them almost completely fireproof. 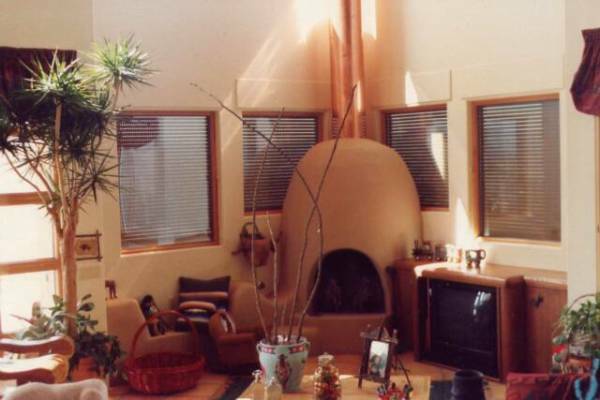 The shutters prevent a hot fire's heat radiation from igniting objects (such as curtains, etc.) inside the home. They also prevent burning objects (such as embers or branches) from breaking a window and entering the home. to increase the chance of your structure surviving a fire event. key benefit in wildfire-prone areas. include Enviro Rolling Shutters . that offer effective, but more limited defense. FireBreak has the wildfire protection systems you need in a wildfire disaster. 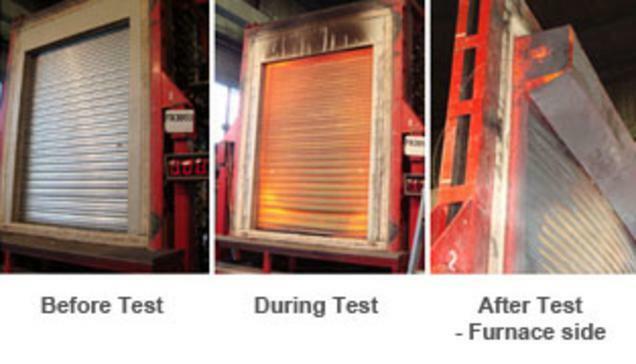 If your home or business is in an area that is at high risk of fire, Enviro Screens and Shutters rolling shutters are a must-have to help give you the maximum protection possible to increase the chance of your structure surviving a fire event. Also, ask your insurance agent about qualifying for special homeowner’s insurance discounts. fire protection for their homes and businesses. Shade your windows from the OUTSIDE! never have to deal with it and the energy stays outside where it belongs. Most people shade their windows from the inside with blinds, curtains, etc. and are constantly heating the home when exposed to the sun. creating an additional energy barrier. This system produces a strong insulating effect that dramatically improves the "R"
value of your windows and doors over 50%. Exterior Rolling Shutters can reduce the temperature of your window glass by over 45°F! This additional insulating capacity can significantly reduce your cooling costs, which is particularly important for the hot climate and intense sun that Colorado has to offer. These rolling shutters are also very effective at keeping your home warm in the Winter months, especially the extreme cold that we experience. Enviro Rolling Shutters can save you up to 45% on your energy bill and can eventually pay for themselves in energy savings, in addition to the environmental benefits of reduced energy consumption. including severe winds, pounding rain, hail and dangerous flying debris. of 100mph or more and are manufactured and installed to high standards of quality. under massive pressure which is the reason why they are used for Hurricane Shutters. and ultimately the inside of their homes. You will probably never need all the powerful protection that Enviro Rolling Shutters offer, but it's nice to know it's there if you need it (and they look a lot better than plywood!). movies in your home theater in darkness? We have the solution for you! with all the privacy you need. In addition to privacy and light control, the shutters reduce your stress level by providing the additional benefits of significant noise reduction. The insulating qualities of our rolling shutters can reduce the ambient noise level by up to 10dB or more, especially at higher frequencies. Enviro Rolling Shutters can typically be expected to reduce the level of exterior noise by half or more! Noises that were a nuisance before will now be barely noticeable. The profile on the side is that of a rolling shade (or bug screen) and a rolling shutter combined together. 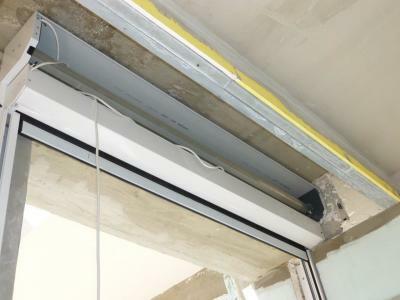 This can be used not only for window and door applications, but for patio enclosures as well.